Are you stressed out at work? Do you feel like you’re reaching a breaking point? 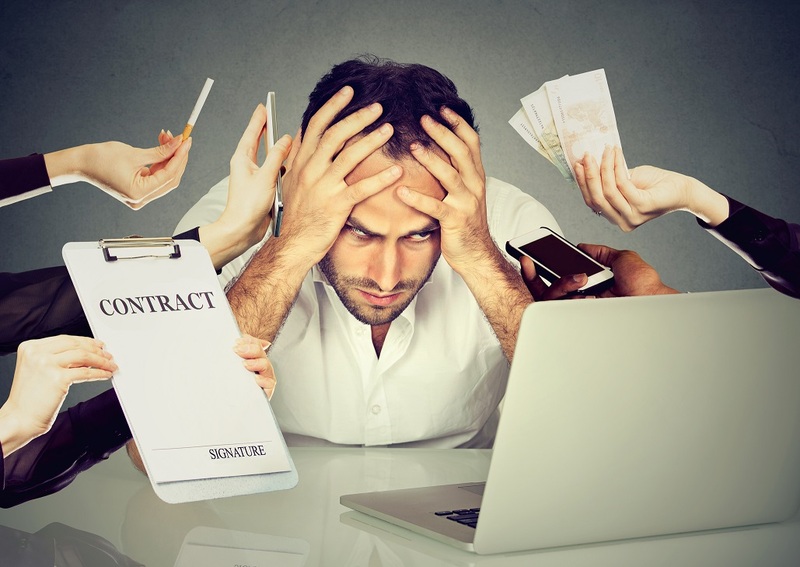 Are you having a hard time juggling business and family demands? It happens to many of us. The anxiety, negative thoughts, perspiration, and despair caused by stress are normal, but you should not let them prevent you from succeeding and being your best you. Apr 20: Crowdfunding or P2P Lending – Which is Better for My Small Business?